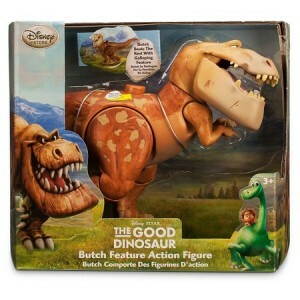 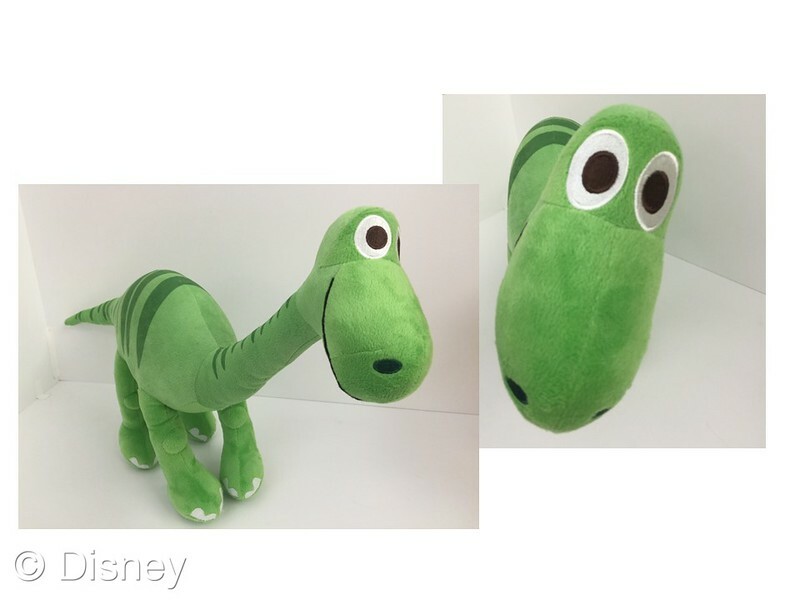 Disney Consumer Products unveils a new product collection inspired by Disney•Pixar’s animated adventure The Good Dinosaur, which thunders into theaters on November 25, 2015, featuring Arlo, an Apatosaurus who finds himself on a life-changing adventure alongside an unlikely human friend named Spot. 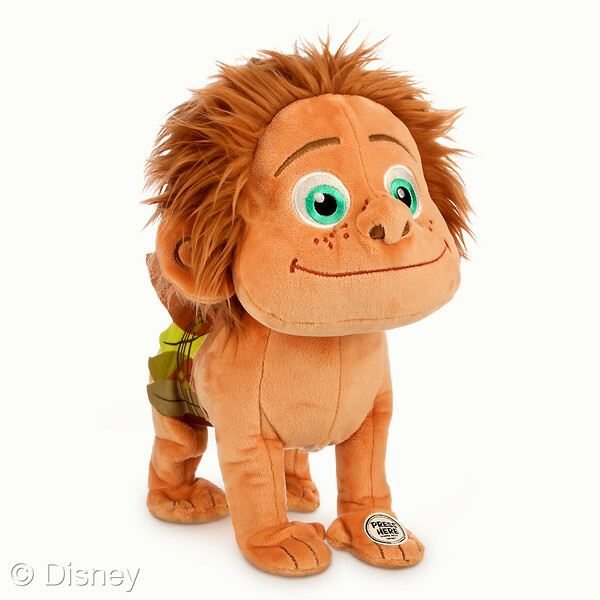 DCP’s cross-category product lineup ranges from figures and apparel to home décor and novelty items from Disney Store and best-in-class licensees TOMY, Just Play, and many more. Whether playing with Arlo and Spot figures, dressing up in your favorite dinosaur apparel, or reading about everyone’s favorite prehistoric friends, families can continue their prehistoric journey outside of the movie theater with these products. 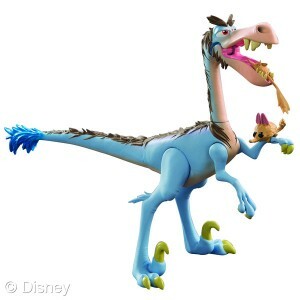 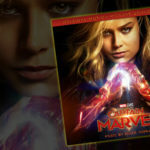 “Dinosaurs fascinate kids and adults alike, and Pixar Animation Studios’ unique take on our prehistoric friends has allowed us to bring a whole new level of personality and storytelling to products for fans of all ages,” said Josh Silverman, executive vice president of global licensing, Disney Consumer Products. 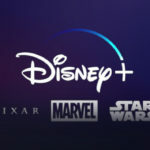 The Good Dinosaur story extends through Disney Publishing Worldwide’s Disney Press titles, a storytelling app that features original sound and video clips from the film, and Little Golden Books by Random House with formats ranging from leveled readers to board books to storybooks. The program gives readers a hilarious and heartfelt introduction to the new Disney•Pixar adventure.